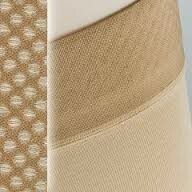 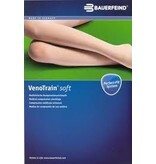 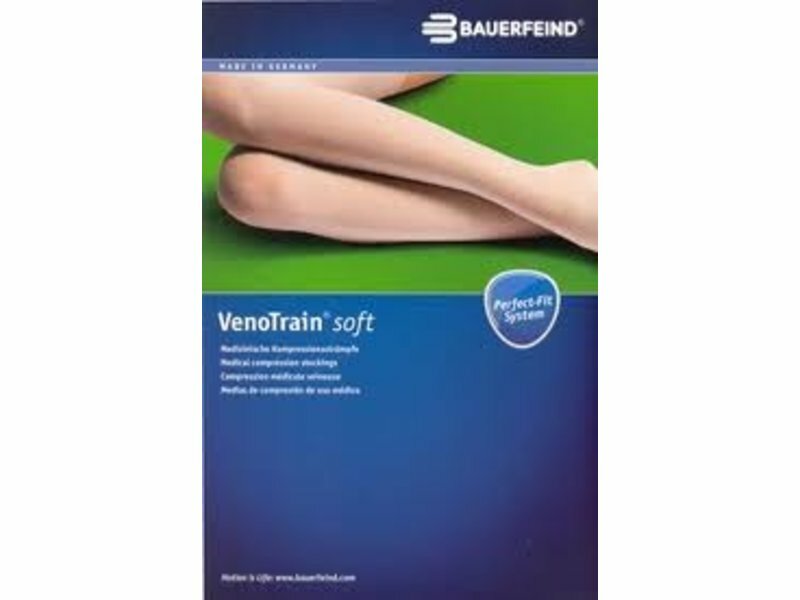 If you want to do your legs a favor, treat yourself to a regular massage – with VenoTrain® soft. 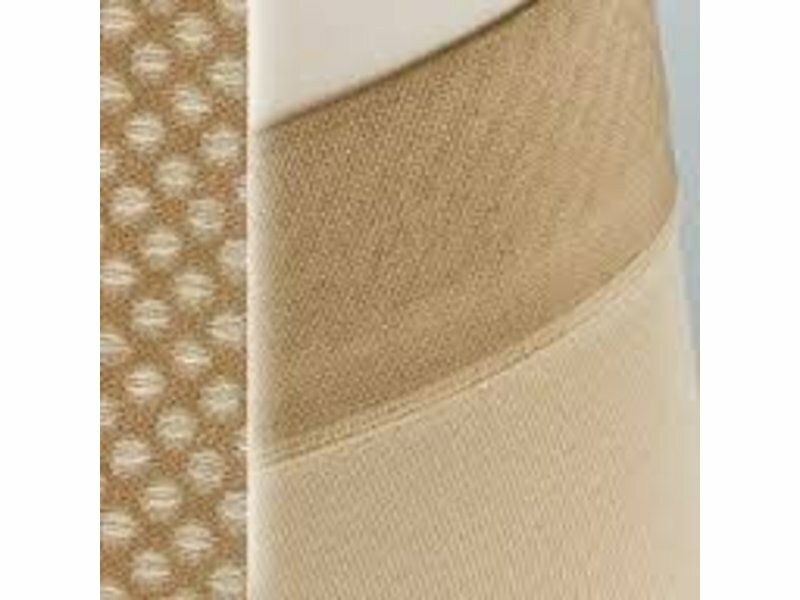 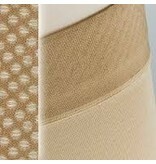 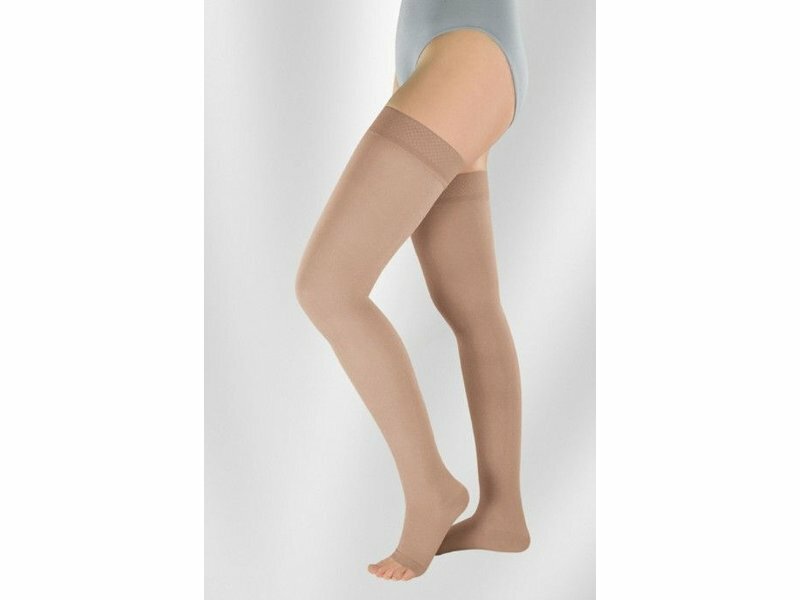 The fine knit of this compression stocking is specially designed to gently massage your skin and stimulate your circulation. 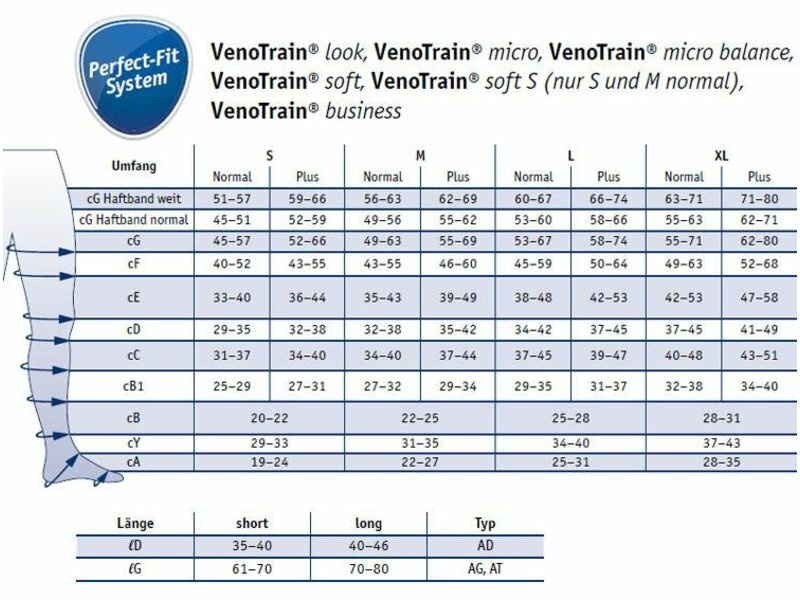 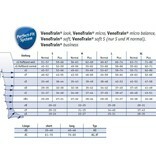 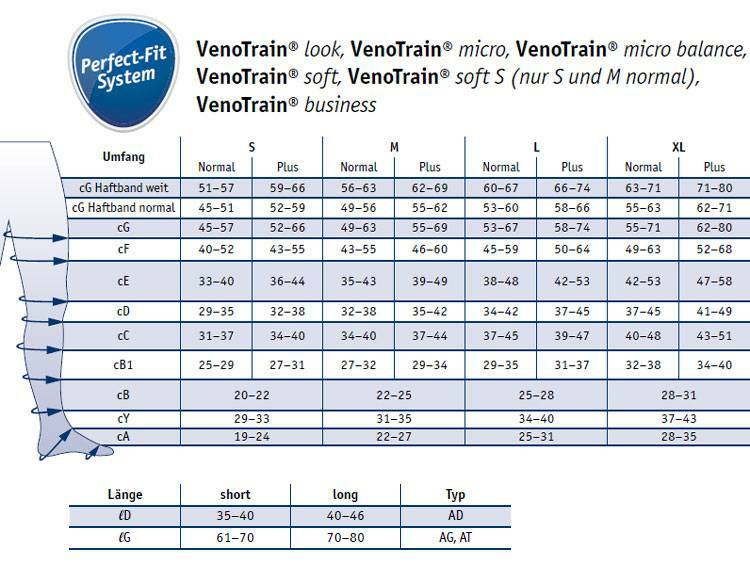 VenoTrain® soft is ideally suited for use after venous surgery – for both men and women.